Empowering you to take charge of your health and wellbeing! 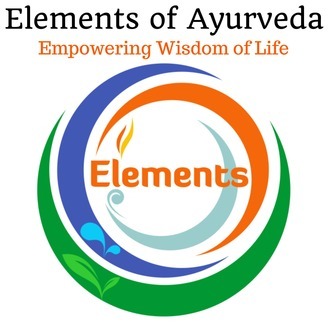 Ayurveda is the ancient healing tradition of India and translates to ‘Wisdom of Life’. It is a holistic approach to healing the body and mind naturally, maintaining balance and preventing dis-ease. Ayurveda is a vast science, giving us guidelines on every aspect of our life, it's the manual to life that most of us never received! Colette, the host, will share the teachings of Ayurveda, along with her passion for health and wellness, nutrition, yoga, fitness, meditation, pranayama and much more. Always curious and ready to learn, she will be interviewing inspirational people along the way. Colette’s humble wish is to help people connect to their ‘true nature’, to Mother Nature and to each other. Episode #76 Colette chats with Amy Wheeler about how our modern society doesn't like to discuss aging! We like to hide our wrinkles and any signs of aging, including hiding our elders away in retirement homes so we don't have to be reminded that it's our future too. Colette and Amy discuss how to be more accepting of our aging and be more conscious about this transition and conscious of the treatment of our elders. Listen to the 'Aging Gracefully with Ayurveda' episode #10 here. 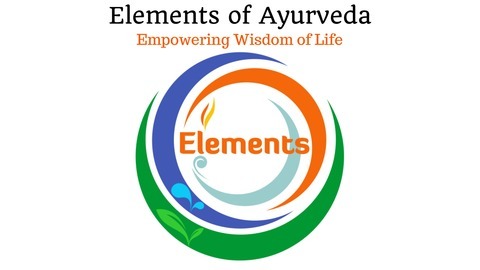 Join the Elements of Ayurveda Podcast Facebook Group. Register for the French Riviera Ayurveda & Yoga Retreat.